The first look poster and teaser created immense intrigues which was only taking notches higher further with the trailer that released yesterday. The makers released the trailer for the film where we saw Renuka playing the character of an old Goan lady. While Renuka was prepping for her role, director Arjun Mukerjee helped her with a video clip of as a reference. The powerpack performer who is seen playing an aged Goan has taken nuances of the character from a real-life woman. Her body language, dialect and the look of her character is inspired. When asked the actress about it, she said, "I got help from a lady Anna Pereira, who's clip Arjun had sent me to do homework on. And she was amazing, I mean whatever I've been in the film is very much Anna Pereira from Juhu. And my hairstylist was also Goan so I had 2 3 people to base my character on." 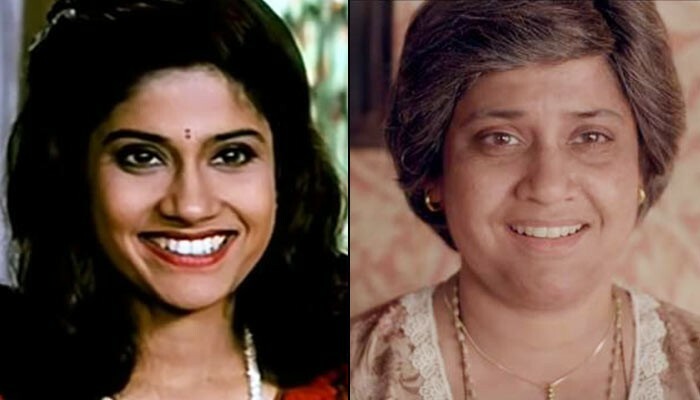 Renuka was initially stunned when she was narrated about her character, as she has never done a role similar or closer to this. 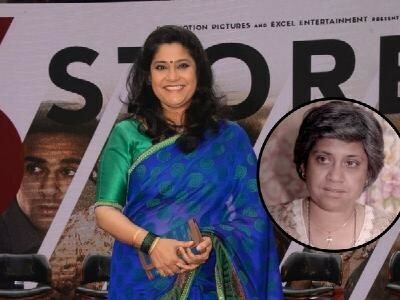 Narrated by Richa Chadha, the # Storeys' trailer showcases different narratives, each one untangled between their pasts holding secrets in the present.